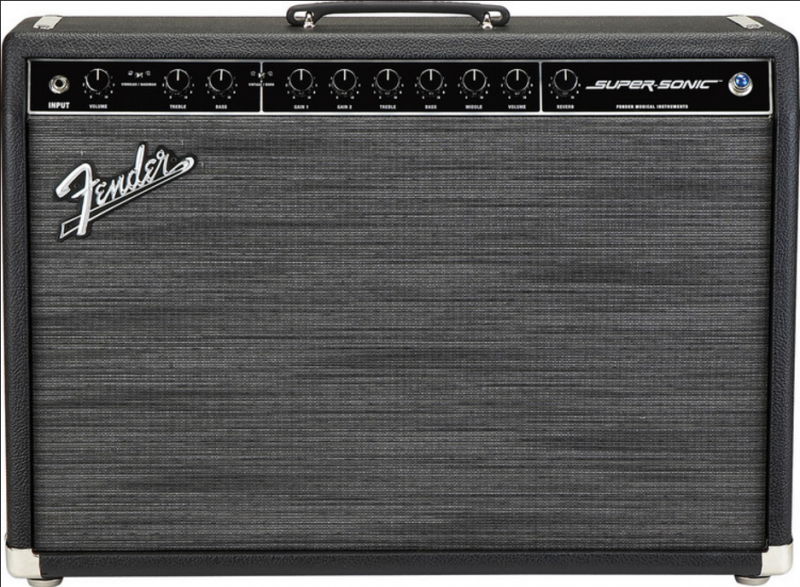 FENDER®Super-Sonic™ amplifiers are the favourite tool of pro guitarists in many different musical genres who love to create glorious Fender® clean tones and expressive modern high-gain tones with one no-nonsense tube amp. 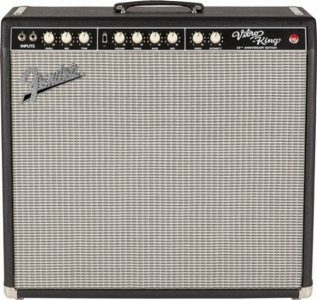 The FENDER®Super-Sonic 22 Combo delivers this versatility with the organic feel and moderate output power of the legendary Deluxe Reverb® amp, perfect for most stage and studio applications. 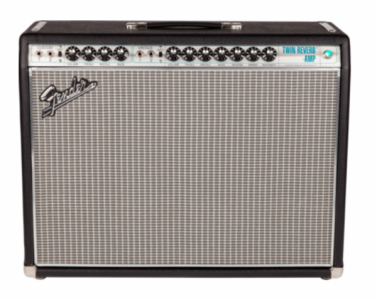 The vintage channel delivers pure, unmistakable Fender tone, and the awesome burn channel ignites musical inspiration with overdrive flavours ranging from bluesy to flame-throwing. 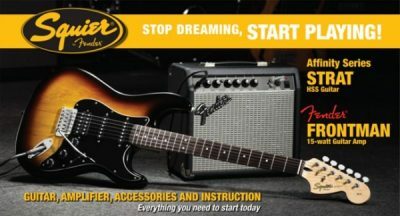 And while the FENDER®Super-Sonic 22 is capable of heavily saturated tube distortion and sustain, it never masks the tonal character of your guitar. 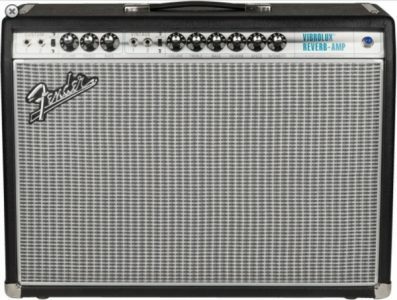 Available in two classic cosmetic treatments – Black/Silver and 1961-style Blonde/Oxblood, both with ivory “radio” knobs and flowing 1960s script logo. 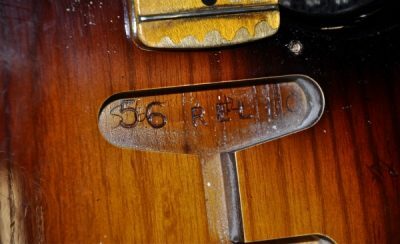 Deluxe Reverb power platform, VINTAGE channel contains pre-gain tone controls and two switchable voices, BURN channel contains dual gain controls and post-gain EQ, allowing tonal experimentation, Fender long-spring Reverb by Accutronics, Ivory “radio” knobs, 4-button footswitch for Channel, Fat, Reverb, Effects Loop.